In India oiling hairs is the common thing for both men and women. Also Indian market is enriched with several hair oil brands of different hair types. But Murtela Hair Oil has some secret things. 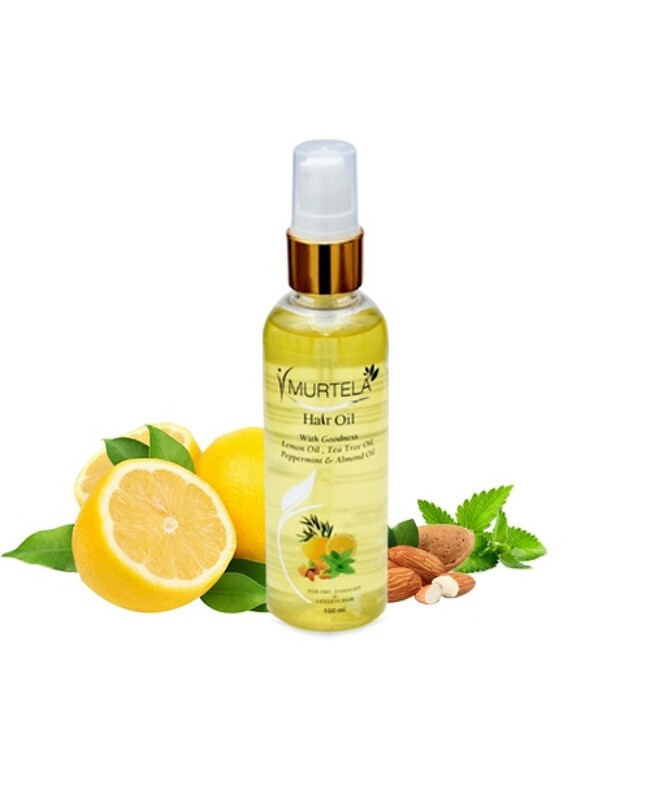 This hair oil consist of several natural ingredients which not only helps in nourishing your scalp, but also helps in hair growth by lowering down the chances of falling of hairs. 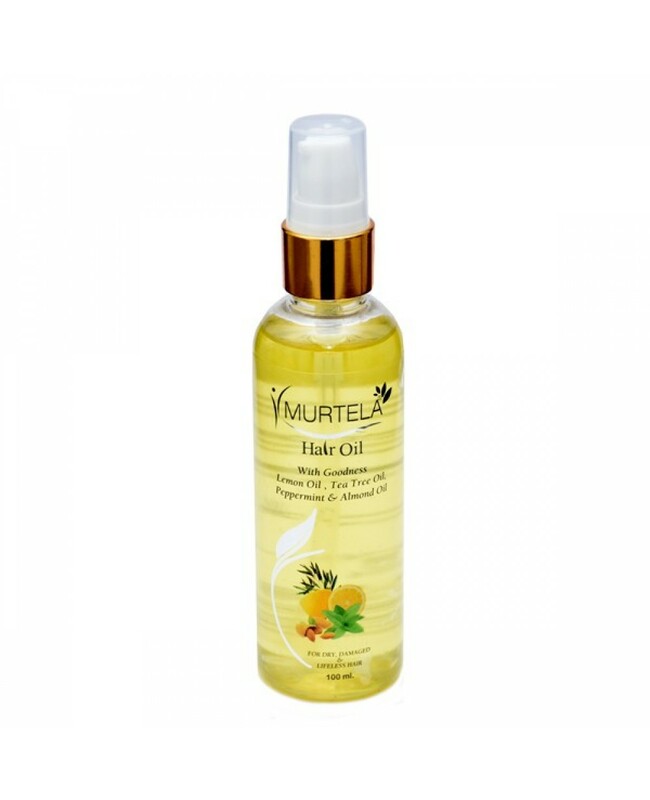 Below mentioned are the top tips to use Murtela hair oil to get the effective results. You can use this twice or thrice a week for better results.